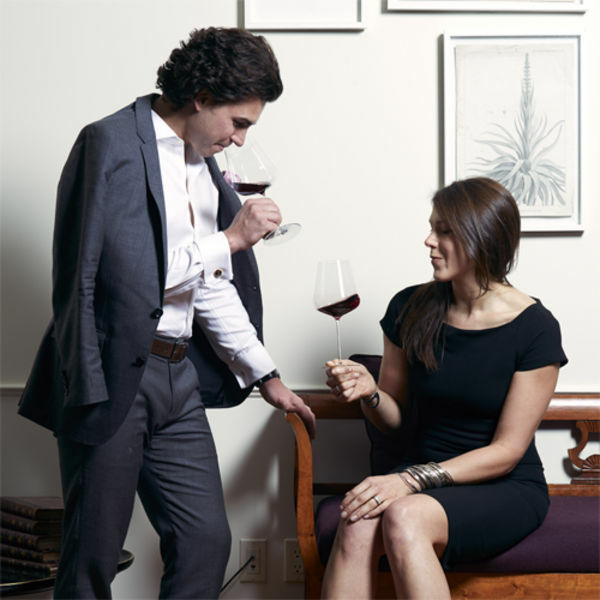 Terrassen is a great new project by Thomas Pastuszak, wine director of The Nomad Hotel, and his wife Jessica Brown. Thomas made it a mission to show people the potential of the Finger Lakes region. With the trend towards fresher, lower alcohol wines, the region as a whole has the potential to be world class.